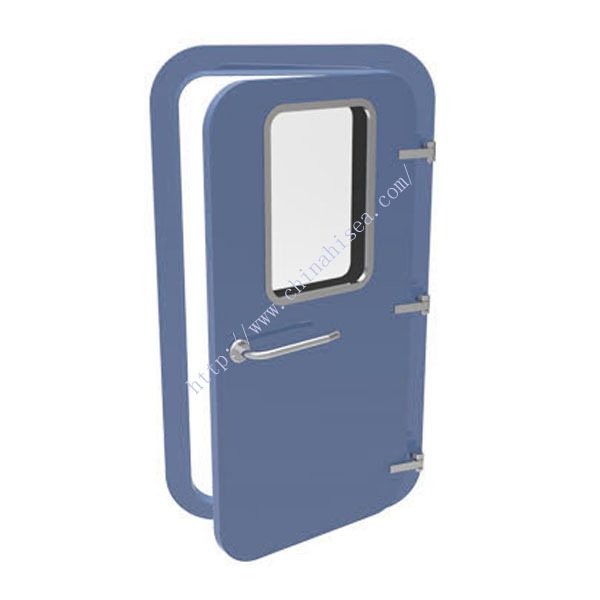 We provide marine non-watertight steel doors in various sizes, shapes, designs and styles and with exceptional values, whether flush panel or extruded, including square-cornered doors and radius-cornered doors. 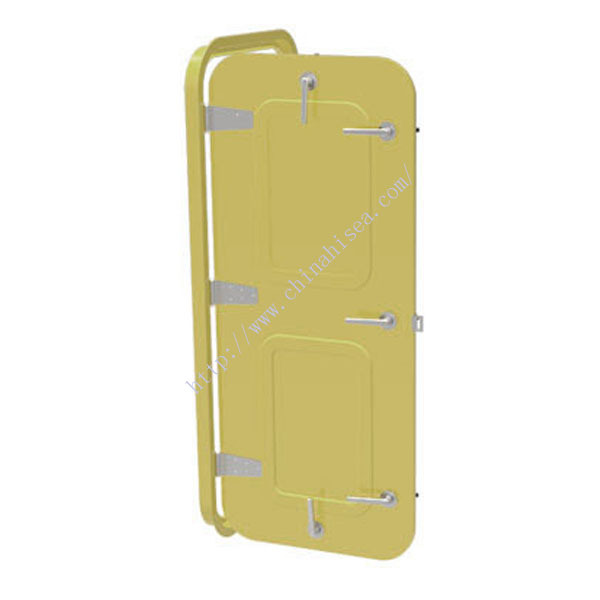 Our wide range of doors is used to fulfill the various requirements of our clients and is renowned in the market for its premium quality, long life, compact designs and competitive prices. 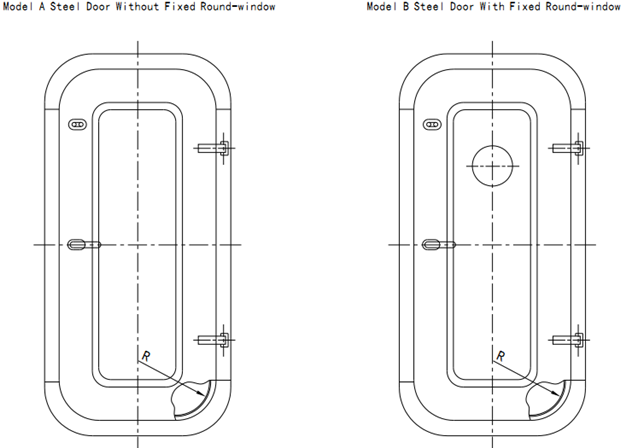 If you require any further information and require a quotation please do not hesitate to contact us, we will be happy to help. 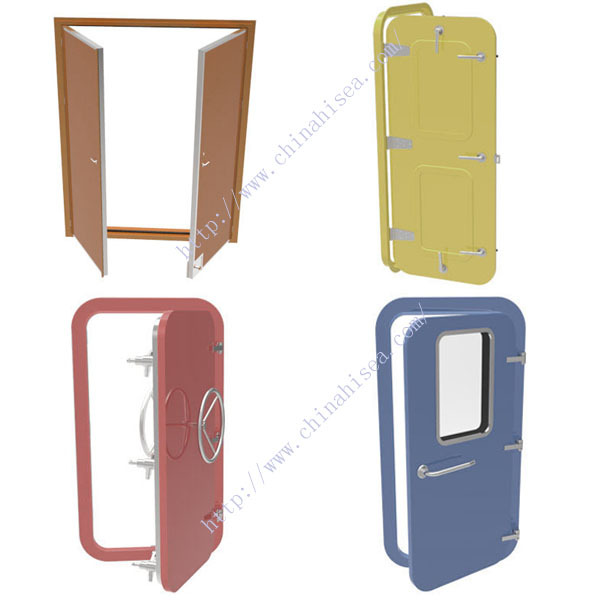 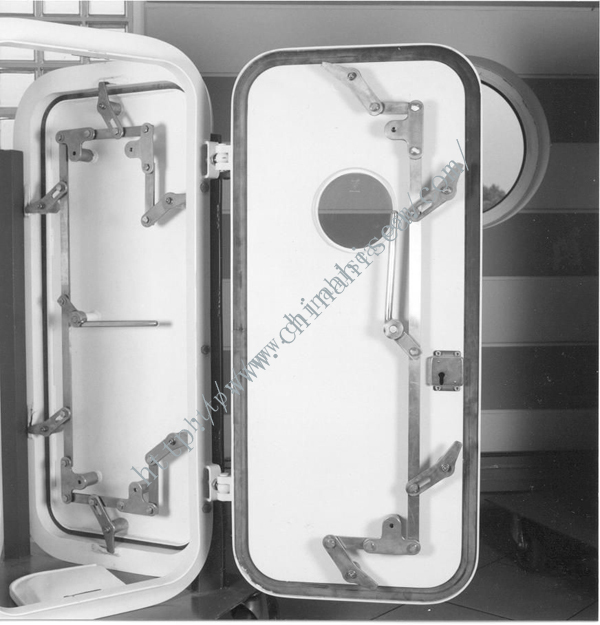 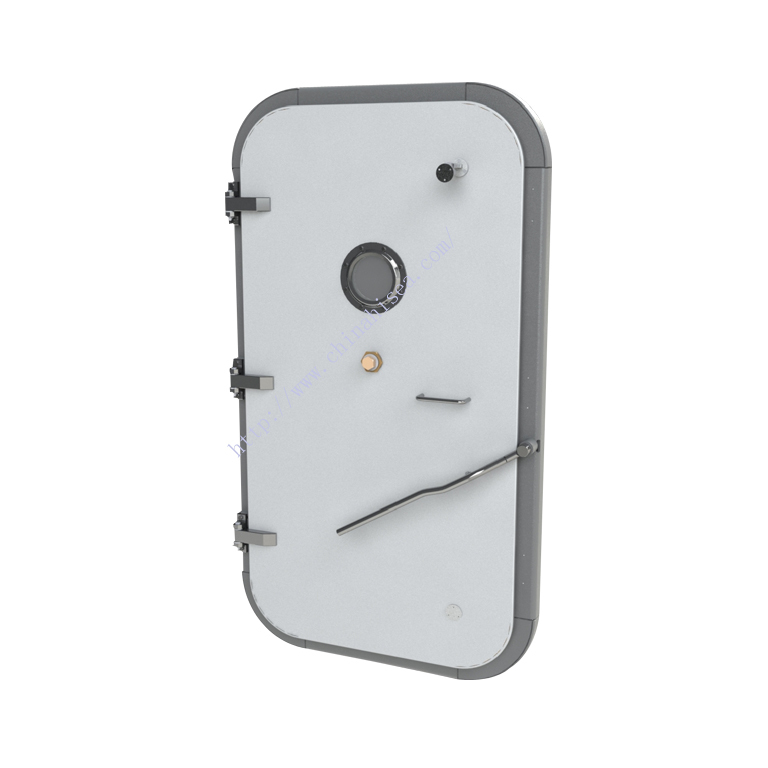 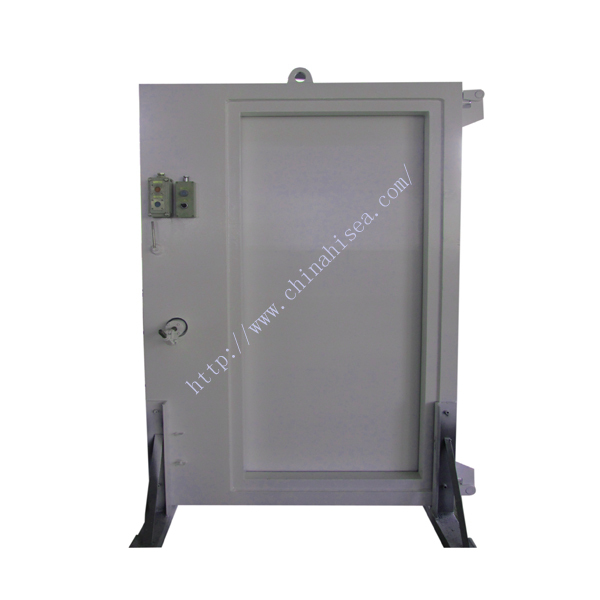 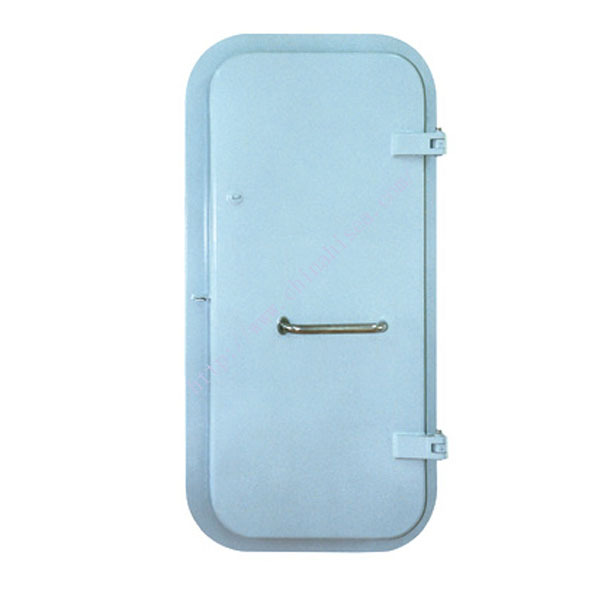 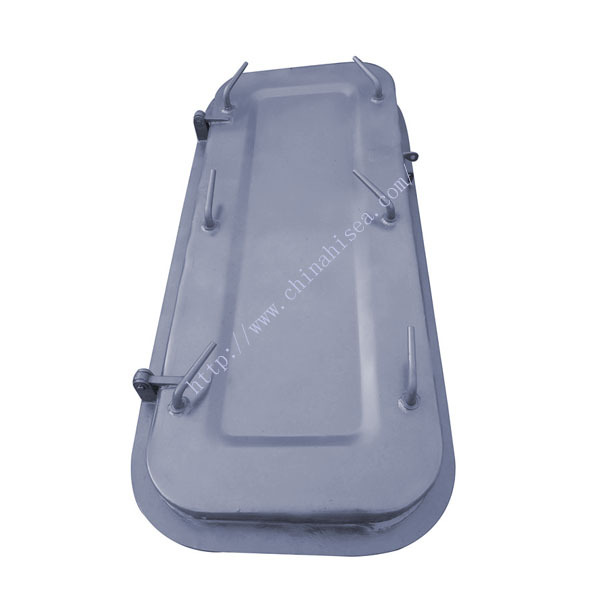 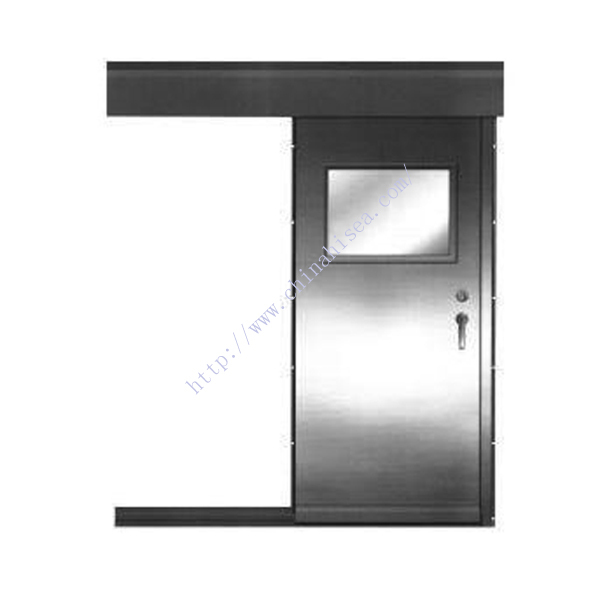 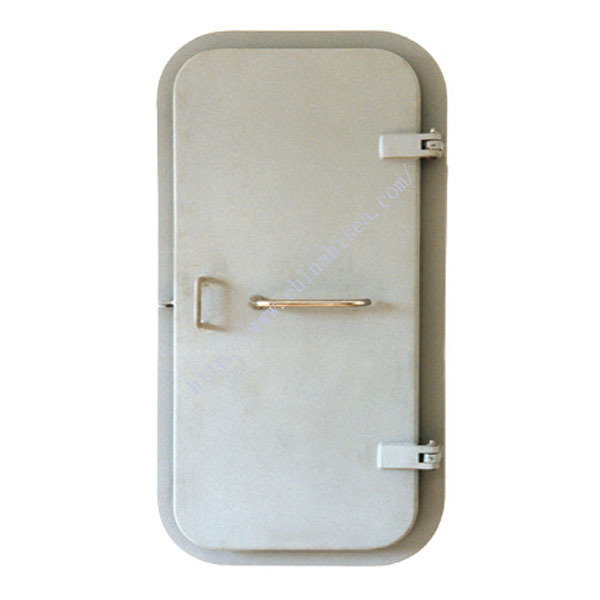 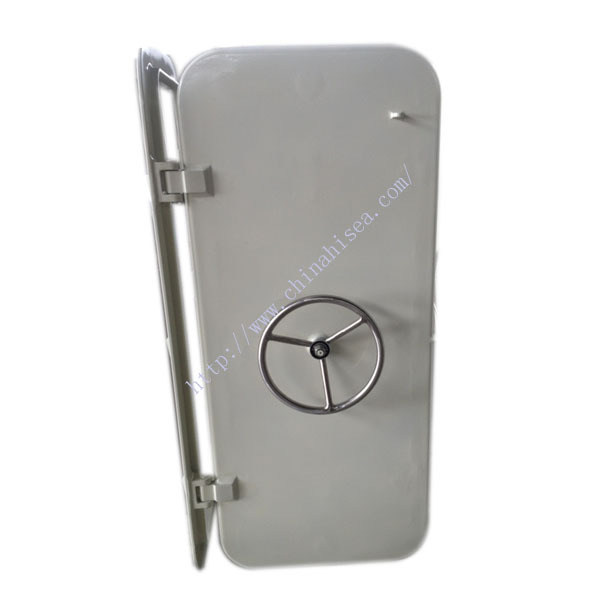 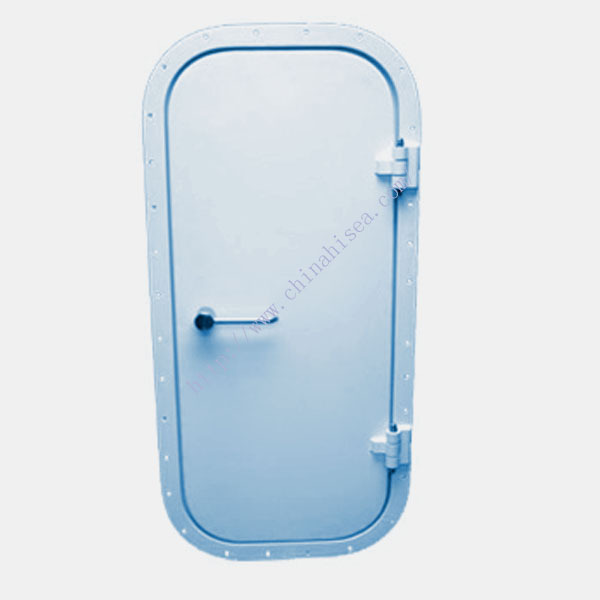 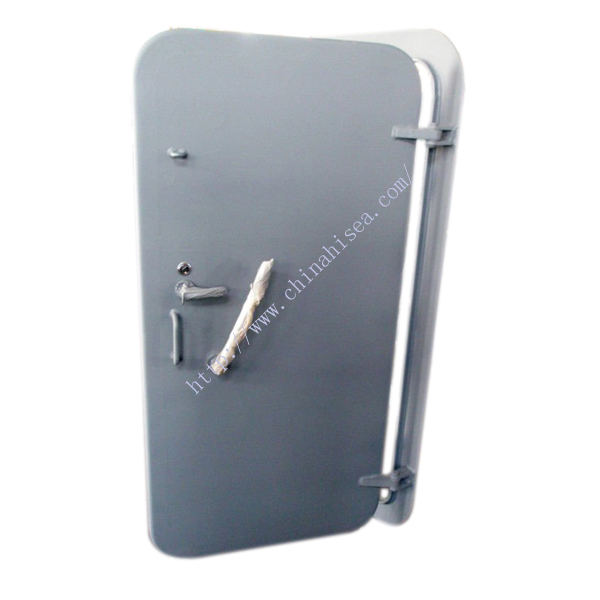 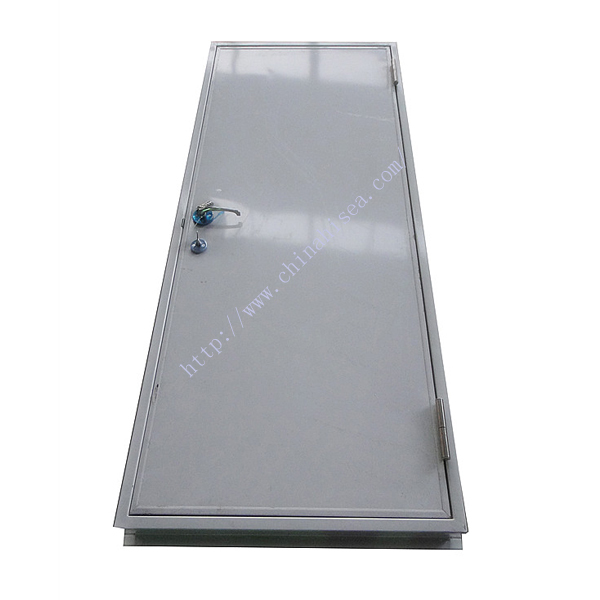 Related products for "Marine Common Steel Door (Non-watertight)"